Find huge deals in Dayton Oh, United States that you may book now & pay later! Best prices for in Dayton Oh, United States. A dream vacation for you and your family, guaranteed by our travel consultants. For members-only deals, we recommend using the new filter for deals in Dayton Oh, United States. 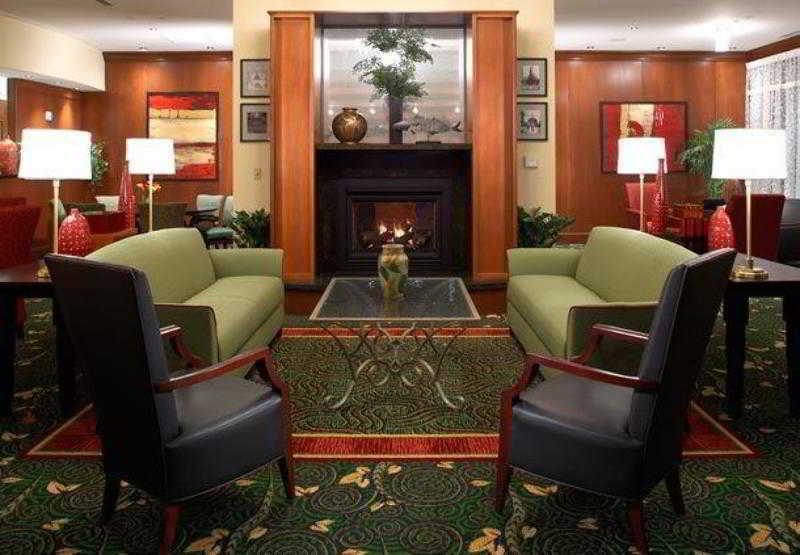 The hotel is located close to shopping centers, Wright-Patterson Forge Museum and downtown Dayton. 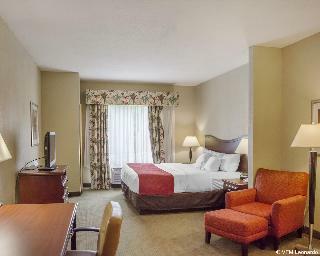 This comfortable hotel can be found in Huber Heights. There are a total of 78 guests rooms on the premises. This accommodation was lastly renovated in 2006. The reception desk is not open throughout the day. Pets are not permitted on the premises. A fee may be chargeable for some services. 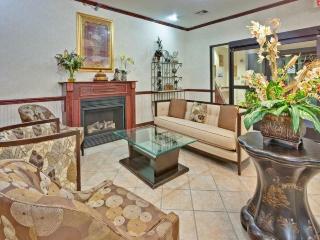 This lovely hotel is located in Huber Heights. The establishment consists of 131 guests rooms. Fairfield Inn Dayton North underwent renovation in 2005. The reception desk is not open throughout the day. This property does not accept pets. 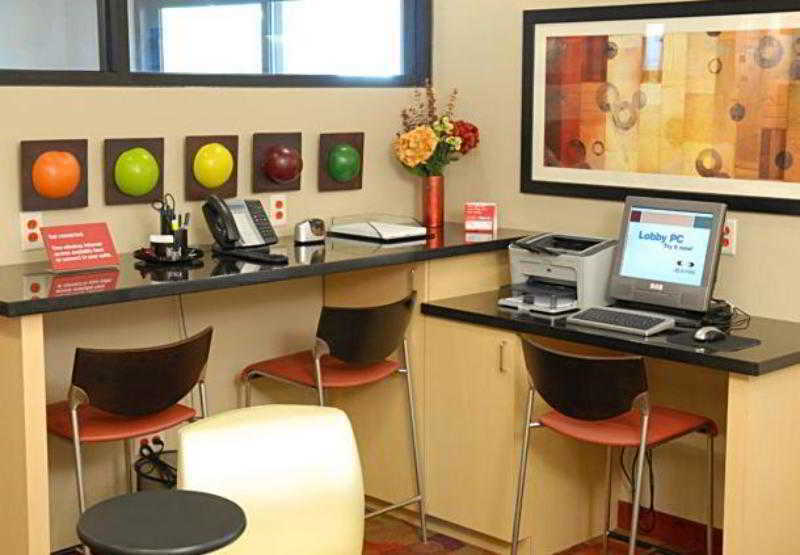 Some services of Fairfield Inn Dayton North may be payable. 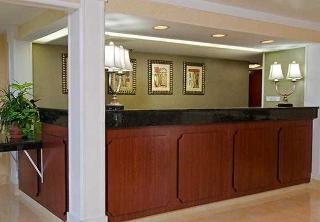 This lovely hotel can be found in Huber Heights. The hotel comprises 84 cosy units. TownePlace Suites Dayton North does not operate a 24-hour reception. Visitors will not be bothered during their stay, as this is not a pet-friendly hotel. Some services of TownePlace Suites Dayton North may be payable. 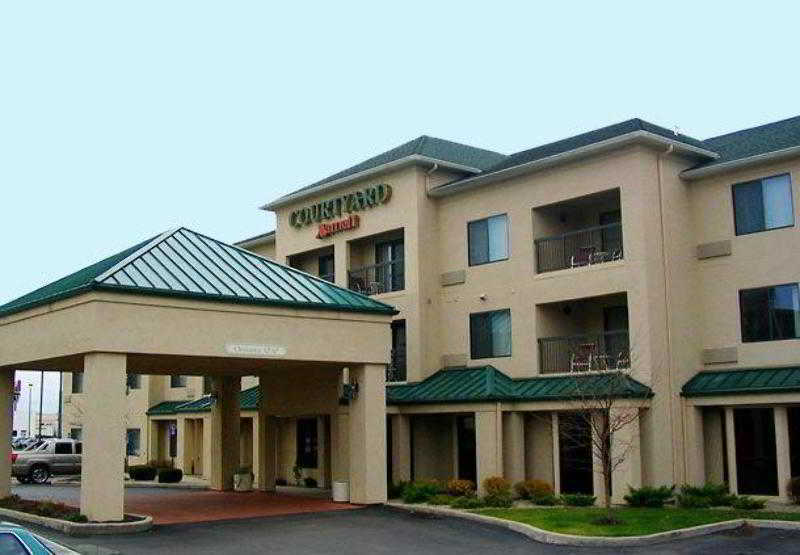 Dayton OH hotels: Courtyard Dayton-University of Dayton hotel is perfectly situated near University of Dayton Arena. 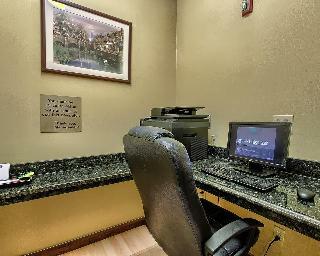 This hotel in Dayton overlooks the Great Miami River and is ideal for business and pleasure travel alike with free high speed internet. This comfortable hotel is located in Dayton. The accommodation comprises 56 cosy rooms. Guests can make use of internet access to stay connected to work or home. Pets are not permitted on the premises. The car park may be useful to those arriving by car. 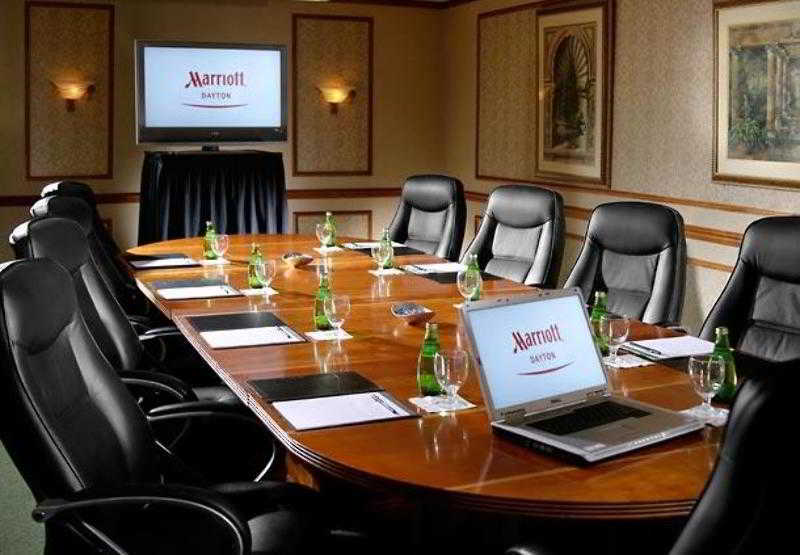 The hotel features its own business facilities suitable for seminars, training or meetings of any type. 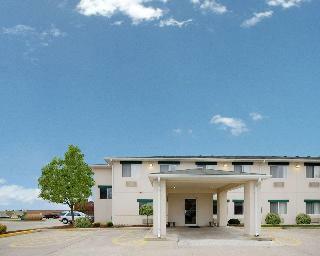 Welcome to our Hawthorn Suites by Wyndham Dayton North hotel. Our Dayton setting near Boonshoft Museum of Discovery is conveniently located off I-70 and I-75, near Dayton International Airport. Our clean and accommodating guest rooms were designed with your comfort in mind, featuring thoughtful amenities to brighten your stay. This comfortable hotel is set in Dayton. Visitors will not be bothered during their stay, as this is not a pet-friendly hotel. This charming hotel is situated in Dayton. 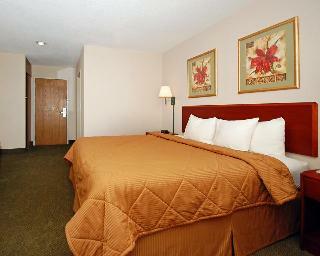 There are a total of 20 accommodation units at Extended Stay America - Dayton - North. This accommodation does not accept pets. This charming hotel can be found in Dayton. Guests will not be bothered during their stay, as this is not a pet-friendly hotel. This charming hotel is located in Dayton. The 215 welcoming bedrooms offer a perfect place to relax at the end of the day. This accommodation does not accept pets. This comfortable hotel is in Greenville. This property offers a total of 65 rooms. This property does not accept pets. This lovely hotel is located in Dayton. The establishment features a total of 94 bedrooms. Visitors can make use of internet access to stay connected to work or home. This establishment's common areas are disability-friendly. Pets are not allowed at this establishment. Travellers arriving by car will appreciate parking available at Super 8 by Wyndham Vandalia/Dayton Intl Airport. 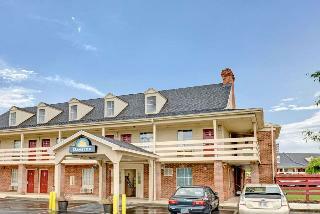 This lovely hotel is situated in Dayton. 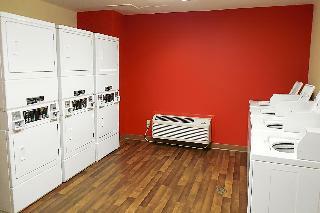 There are a total of 109 units on the premises. No pets are allowed on the premises. This lovely hotel can be found in Dayton. The property comprises a total of 74 snug units. Pets are not permitted on the premises. This comfortable hotel is in Dayton. 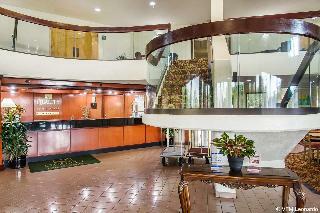 This hotel offers a total of 61 accommodation units. Internet access is offered to make guests' stay even more enjoyable. Those who dislike animals may enjoy their stay, as this accommodation does not allow pets. There is a car park. 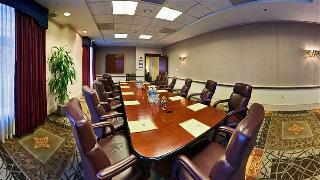 This accommodation is provided with all the necessary services and amenities for a successful business event.